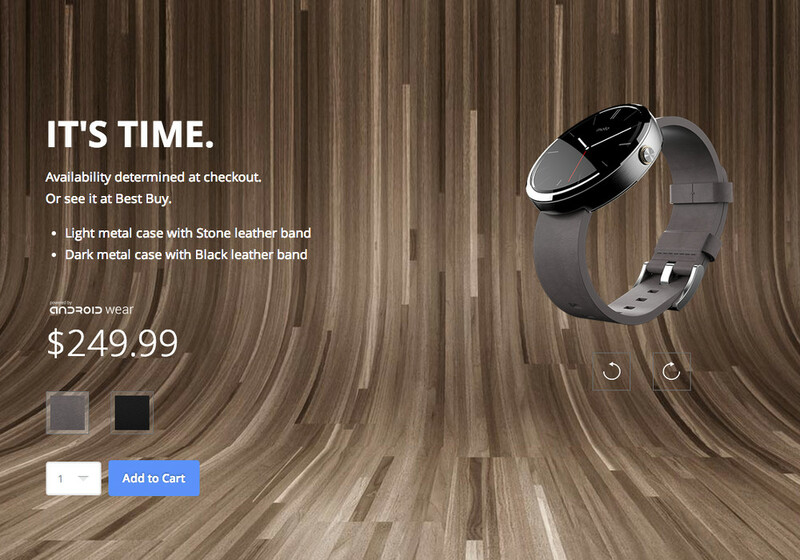 The Moto 360 is back in-stock through Motorola’s store in either black or stone. We don’t know for how long (limited quantities available again), so if you are at all interested, act fast. As a reminder, the latest update appears to dramatically increase battery life, in case that was one of your concerns. We will have more to report on that tomorrow, but after a full day of testing, we would tend to agree that it does help. Our Moto 360 review is also available should you need further convincing.